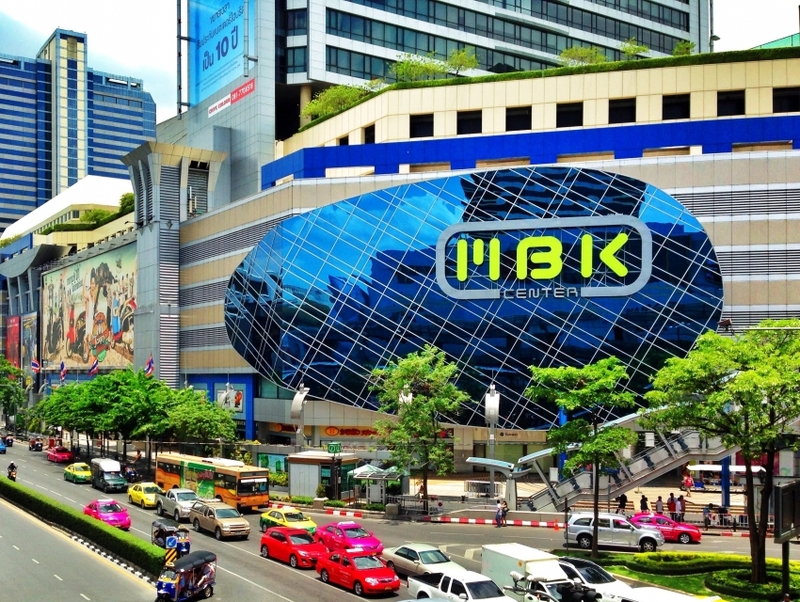 Mah Boon Krong or MBK Center is one of the best places for shoppers who love a market-style atmosphere but prefer the comfort of air-conditioned spaces. It is packed with stalls selling everything from clothes, leather goods and fashion accessories to electrical supplies, furniture, cosmetics and all kinds of gift items. Bargains and discounts are common, but shoppers should guard against imitation clothing, watches and other items. The seventh floor includes a modern movie theater showing all the latest releases, a bowling alley and a karaoke place.